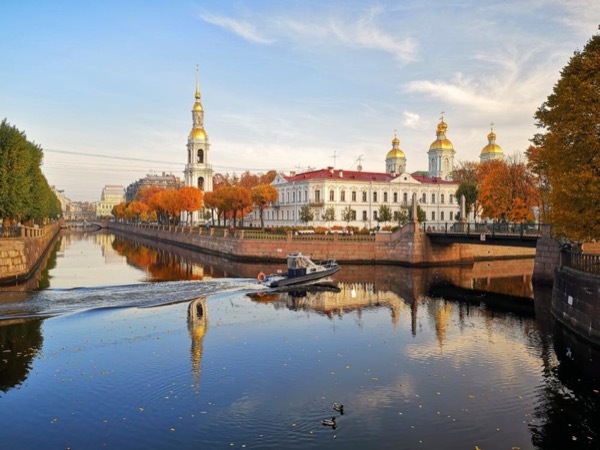 Traveler Review for Private Tour in Sankt Petersburg, Sankt-Peterburg, Russia by Tour Guide Kate G.
About Kate G. Message Kate G.
We were in St Petersburg for three days, and decided to hire Kate for all three days. She listened to what we were interested in, prepared an awesome tour package for us, and really made everything we visited come alive! I would not only highly recommend her, but we would hire her again in a heartbeat.She also got us our travel visas so we didn't have to hassle with that.You won't be disappointed and you will look forward to the next day with her each day you are there!